To provide the best quality, we constantly strived to introduce latest products. We can provide you with latest software and hardware to specification, we also specialize in system builds for gaming, graphics and CAD users. If your having problems with your computer or its very slow, or been hacked by a virus or totally dead and its impossible for you to do something, come or give us a call. Our A+ and Microsoft certified professionals fix your pc right away. What we do? Since 2008 we have been selling and repairing mobile phones, we sell new and refurbished mobiles at a reasonable price. Our technicians are highly qualified, we are able to fix any faults with your device including “IPhone, HTC, NOKIA, Blackberry, Samsung & Sony” etc. We buy and sell new and used mobile phones. We have a huge variety of mobile accessories in our phone shops. 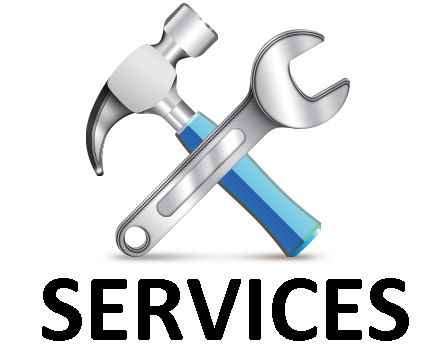 Our experienced and qualified technicians are ready to serve you on your door step as we are just a click or a phone call away that means you don’t need to wait or carry out your machine for repairing. Just call us at our customer services advisor, book an appointment for a technician to fix your problem. Home users are always having problems with their PC’s Laptops most common are. 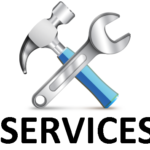 Our services just don’t stop with a home user our technicians are fully certified to tackle any IT related business issues commonly Network errors, no connectivity, Email problems Printers not working etc. We have Microsoft Certified engineers to look at your Servers whether it’s an Active Directory, file and print server, Backup or E-mail server “issue’s related to Spam”. With Business Clients its best to use our “call and book” service.